Half Term seems to have come round in a flash – surely we were only recovering from Christmas last week? 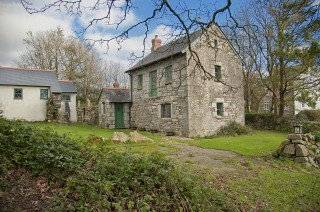 With the family week off looming why not get away from it all and book a last minute country retreat with Forgotten Houses. 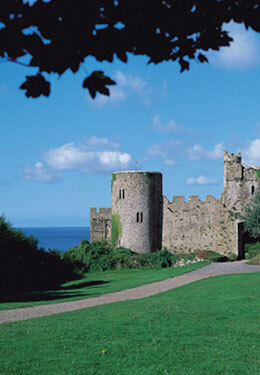 Cornwall has a lot to offer to keep the kids entertained come rain and shine over the Half Term with activities offered at most popular attractions for all ages including crafts, theatre, music and merry making. 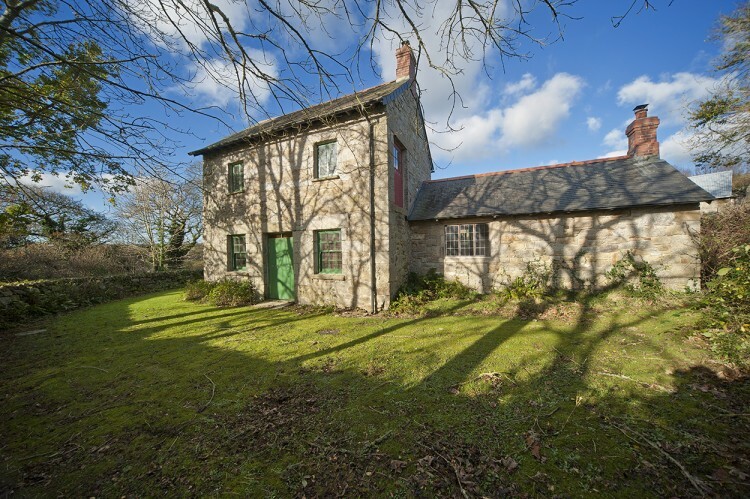 Our houses also provide a perfect base for exploring either the popular north coast areas of Padstow, Rock, Wadebridge and Port Issac or the south coastal areas of Falmouth, Helston, Truro, The Helford and the Lizard, all surrounded by stunning countryside. Don’t forget our discount offer is running for an extra week with 10% discount available on houses booked for a week – including half term! Simply enter NY18 code when booking. 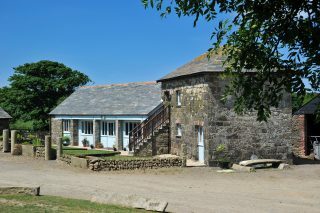 Visit the popular North Coast and stay at either Josiah’s Cottage, a lovely converted stone barn which sleeps 4 or Waggon House which sleeps up to 8, both on the same site, nestled in beautiful farmland and a stones throw away from the popular and beautiful coastal village of Port Issac and nearby to the popular surf spot of Polzeath. 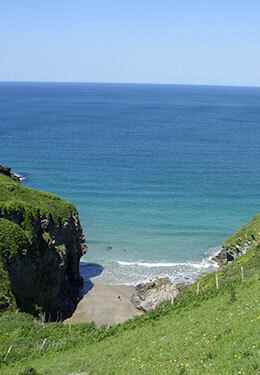 Slightly further up the north coast is the historic town of Tintagel and home to St Yse house, a lovely holiday home beautifully decorated and situated on the edge of woodlands with views down to the sea that sleeps up to 7 people. 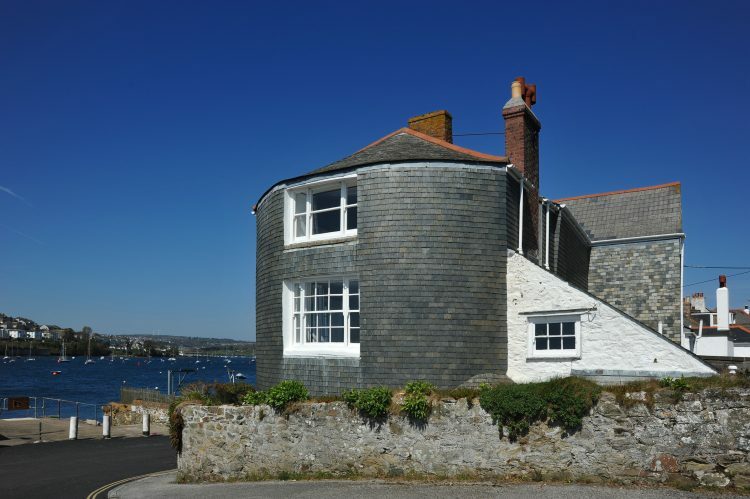 Turing to the south coast to the lovely area of Constantine, a short drive away from the very popular area of Falmouth filled with beaches, restaurants and a lovely town with lots happening over the half term. 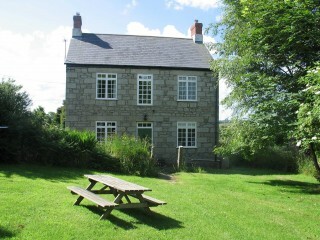 The houses of Polwartha and Badgers are steeped in countryside charm and nestled in beautiful rural surroundings. Each sleeps up to 6 people with a shared games and laundry room; a perfect holiday base for 2 sets of families wishing to get away from it all. 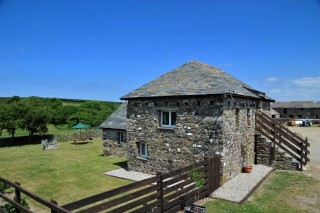 For the larger and extended family there is the stunning holiday home of Lorelei. 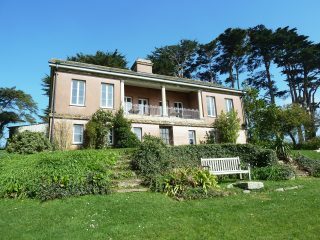 Situated on the banks of The Helford it sleeps up to 10 people, with stunning vistas across the water, a large central sitting dining room and perfectly located to explore this area of outstanding beauty. Our final house closest to Falmouth is Quay House in the small village directly opposite to Falmouth – Flushing. This village is one of the prettiest in Cornwall and with a water taxi to Falmouth is a perfect location to stay for the Half Term. 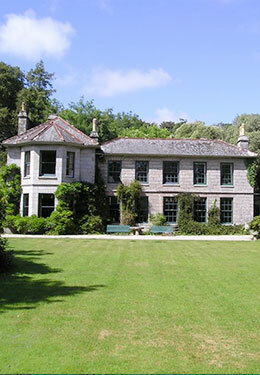 Sleeping up to 7 people with a waterside garden, stunning views across the bay to Falmouth from the bedrooms and a large breakfast dining room perfect for family gatherings it is a great half term retreat. From Cornwall to Ireland and the stunning area of The Ring of Kerry – a popular spot renown for its beautiful countryside and history. 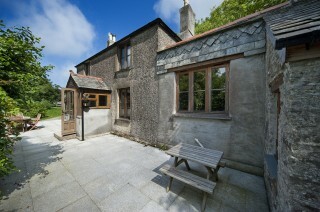 Dereenaraig sleeps up to 6 people with a countryside style and surrounded by tranquillity. 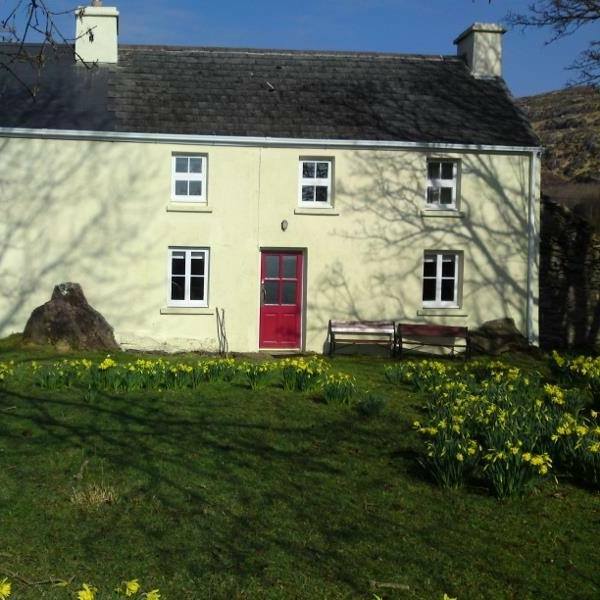 It is only 1km from the coast and the King if Kerry making it a perfect spot for those families that love the great outdoors.